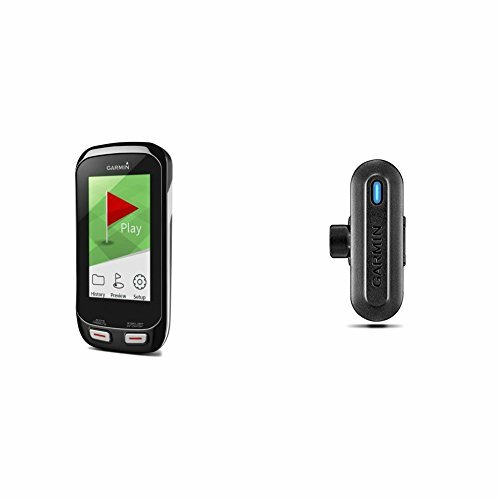 Garmin Approach G8 Golf Course GPS and TruSwing Golf Club Sensor Bundle by at Village Green Golf. Hurry! Limited time offer. Offer valid only while supplies last.